So when will Sony a7000/a6700 and a7S III to be announced ? 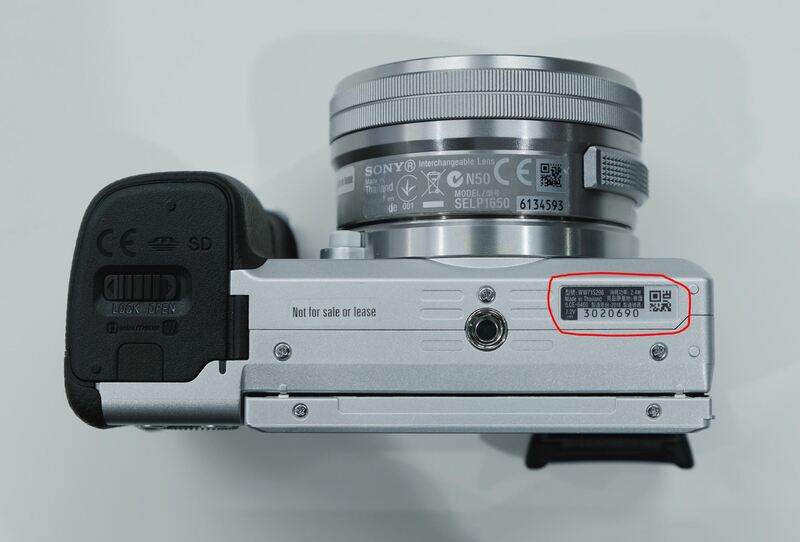 As there is no new Sony camera code registered yet, so we will not see any Sony camera announcement within 2 months. At Photokina 2018 in September, Sony already said that a7S III will take time, so we may see a7S III announced at NAB Show 2019 in April at the earliest. And high-end APS-C mirrorless camera a6700/a7000 could be announced the second half of 2019. Can’t wait for the a7sIII to be announced. That’s mean your article is just a rumor by itself! Lol! Previous Previous post: Sony a6400 now Available for Pre-order ! Next Next post: Up to 15% Off on Sony SF-G Tough Series UHS-II SD Memory Cards !